LACE AND BEADED DRESSES. 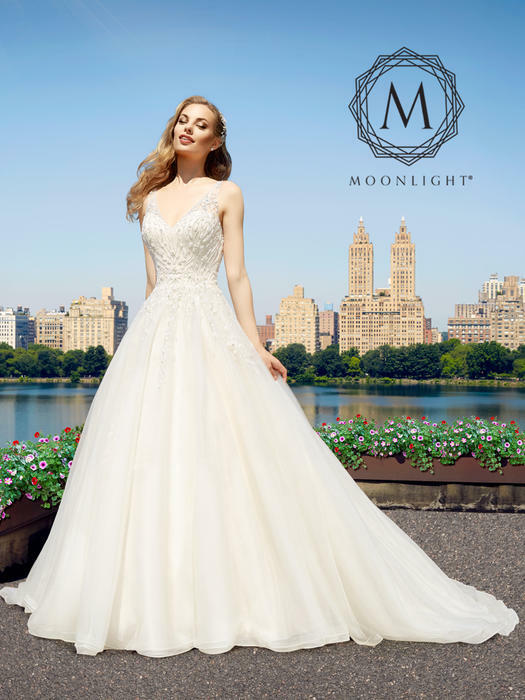 At Moonlight Bridal, our Couture Collection features stunning, timeless gowns that allow details to shine. Since our inception in 1986, we've created the experience that every bride dreams about from the moment she puts on her gown. Our bridal couture gowns feature ornate embellishments, exquisite embroidery, and lavish beading. 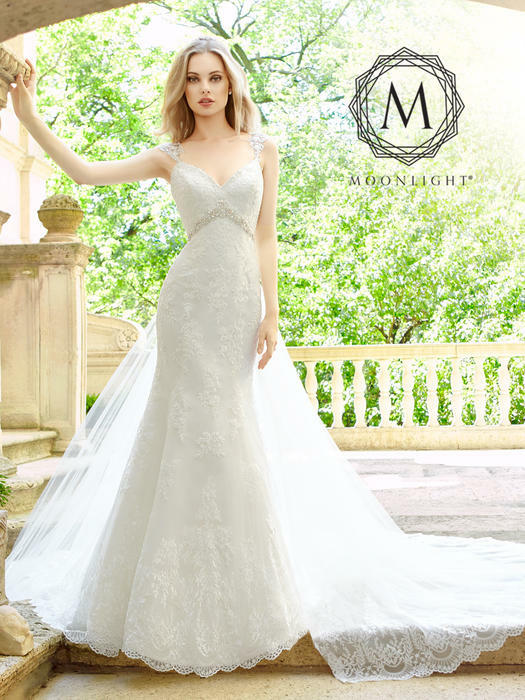 We construct each gown by hand with an emphasis on fit at a competitive price. 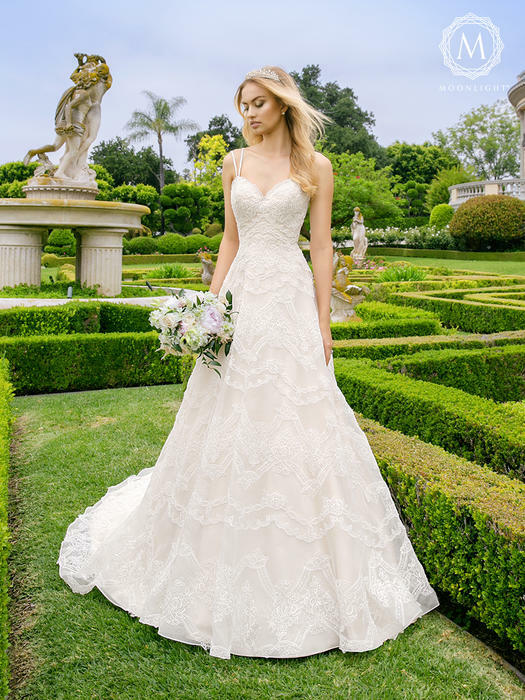 With laced backs, layered ruffles, and delicate necklines, it is hard to resist this feminine charm. 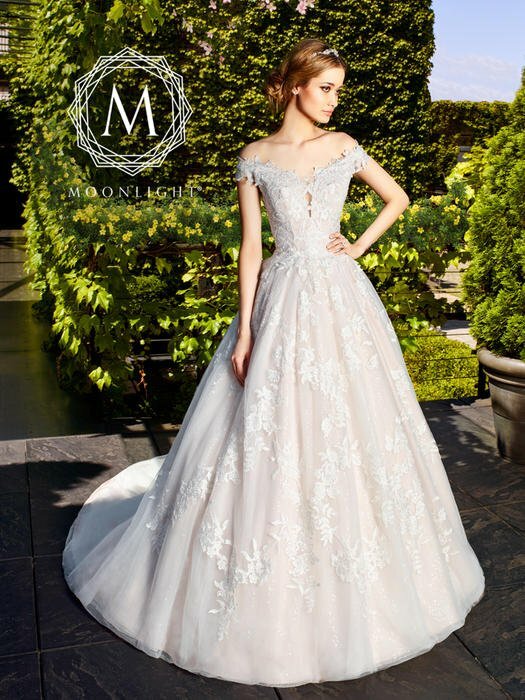 A bride looking for an awe-inspiring gown for her wedding day should look no further than Moonlight Bridal's Couture Collection. 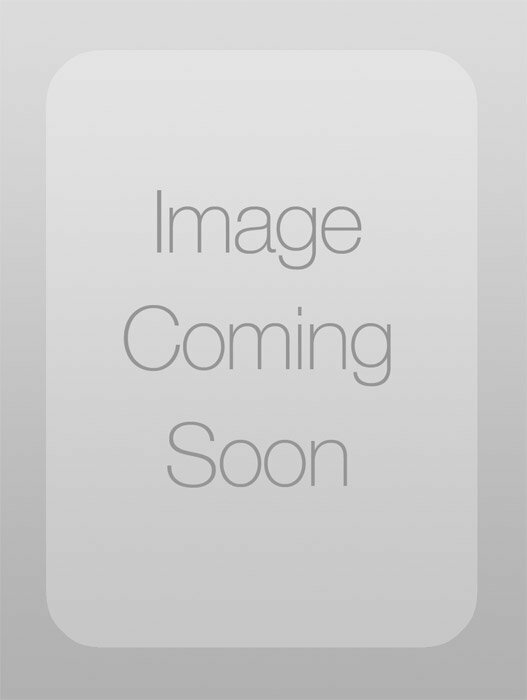 Our goal is to help each bride find the perfect dress. 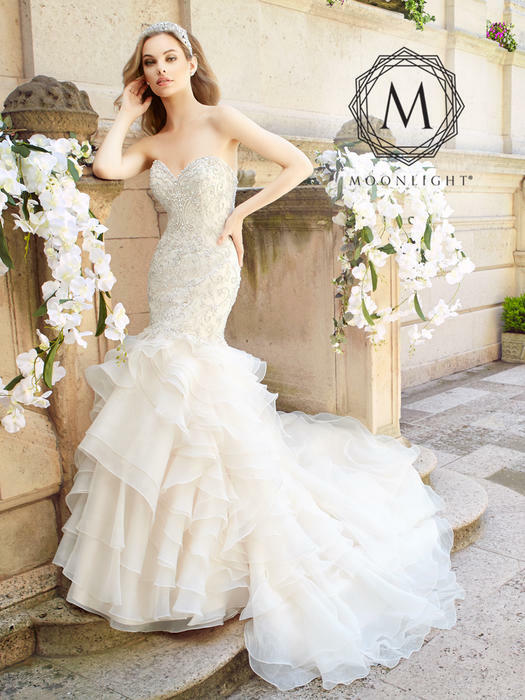 Our designers maintain a high-class style that reflects the personal taste of each bride.